Update 20 February 2017: The Strategist has three articles on the Fall of Singapore, from James Goldrick, Joan Beaumont and Hugh White. After the desperate but unavailing struggle to hold Singapore, and the gallant efforts to get as many of the defenders as possible away by sea, Australia awaits patiently and anxiously to learn the fate of our own troops and comrades who strove their hardest to stem the Japanese onslaught. All whose sons, brothers, husbands, relatives and friends were called upon to endure this pitiless ordeal are assured of deep sympathy in their suspense. A lot has been written about Singapore but the few references here are for the non-specialist wanting a rapid survey from a few different sources. The Wikipedia entry on ‘the Battle of Singapore’ is comprehensive and based on many standard sources. At the other end of the scale, an Australian government website gives some basic facts about the rapid defeat of the defenders of Singapore. Chris Coulthard-Clark of the Australian War Memorial gave a talk in 2002 (60 years on) which says a little more about the Australian role. There is more on the Kokoda Historical site. The National Museum of Australia classes the Fall of Singapore as an Australian ‘Defining Moment’ and has Thomas Keneally talking about it. Minister Tehan’s media release summarises what are often seen in Australia as the key aspects of the short war in Malaya and Singapore: 1800 Australians killed or missing in action before Singapore fell, 15 000 Australian prisoners of war (many dying on the Burma Railway, or in prison camps in Changi or Japan), 1300 wounded. Within this broader story, though, there are other, smaller ones. On 22 January, 163 Australian and Indian wounded were massacred at Parit Sulong. (This article has a useful reference list.) Lynette Silver, the historian of the massacre, spoke on ABC radio. Lieutenant Ben Hackney was one of the only three survivors of the massacre. 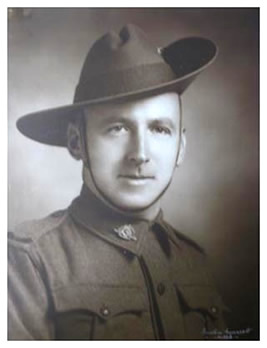 Then, a handful of Australians and British were separated from their comrades after the Battle of Muar in January and hid in the jungle for months – in one case, three years – afterwards. One of them was the present writer’s uncle, Private Hec Stephens of the 2/29th battalion, whose story is told here. Hec’s brother, Bill, wrote a poem in 1945 about his missing brother. 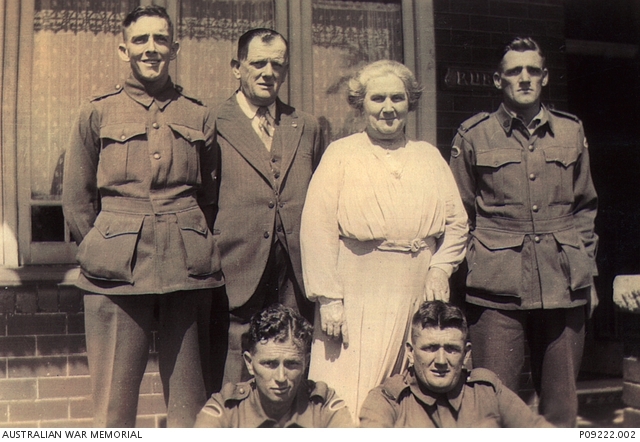 At that time, Hec’s family knew only that he had died around the end of May 1943. It was 50 years before more details became known. The poem is reprinted here with the kind permission of Bill’s daughter, Susan Jenkinson. Of those still lost in Singapore. Of mothers, wives – their hopes, their fears. My brother sleeps on Singapore. 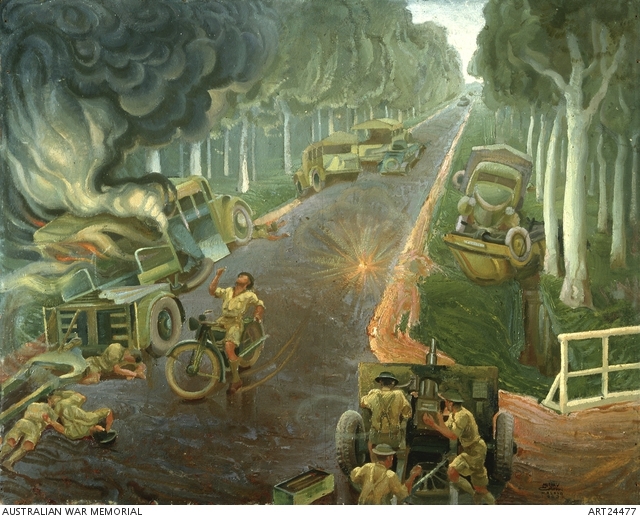 Another alternative perspective relates to the command of the Allied forces at Singapore. Lieutenant General Arthur Percival has often been blamed for poor command decisions. Bill Edgar, a historian in Western Australia, wonders whether history has been fair to Percival. This piece is from Bill’s self-published book, The Primitive Shadow: Power, Uses and Abuses through the Ages, and is made available with his permission. It brings out some of the tensions between Percival and the Australian general, Gordon Bennett. Finally, we have not always been sympathetic to prisoners of war. This collection has more on that and on other aspects of Australian POWs in both major wars of the 20th century. ‹ Michaels, Wendy: NSW Parliamentary Trailblazers: A Fit Place for Women?